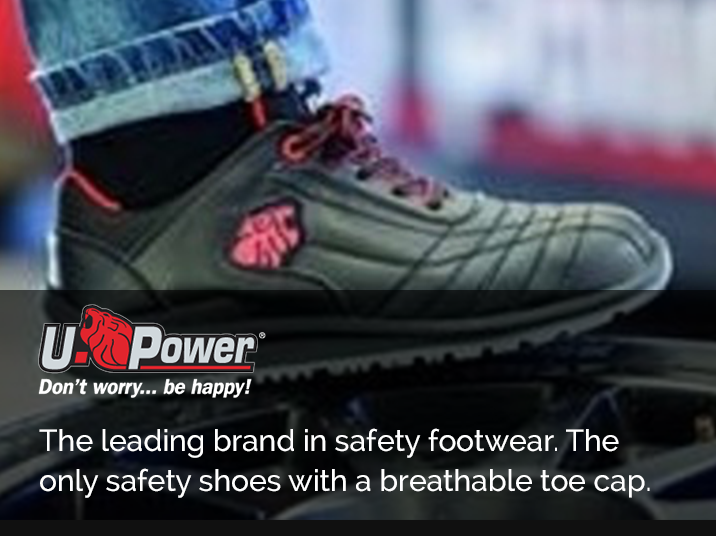 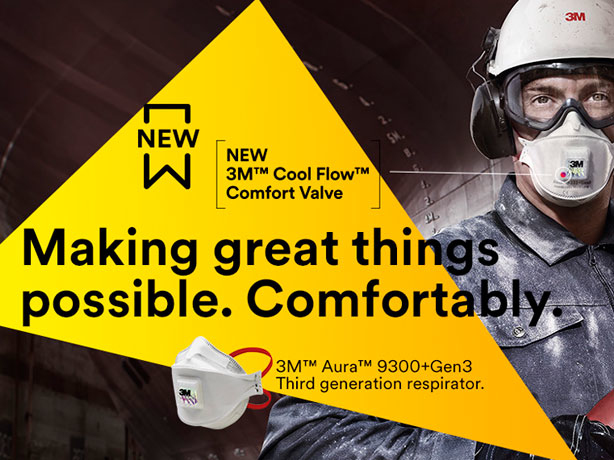 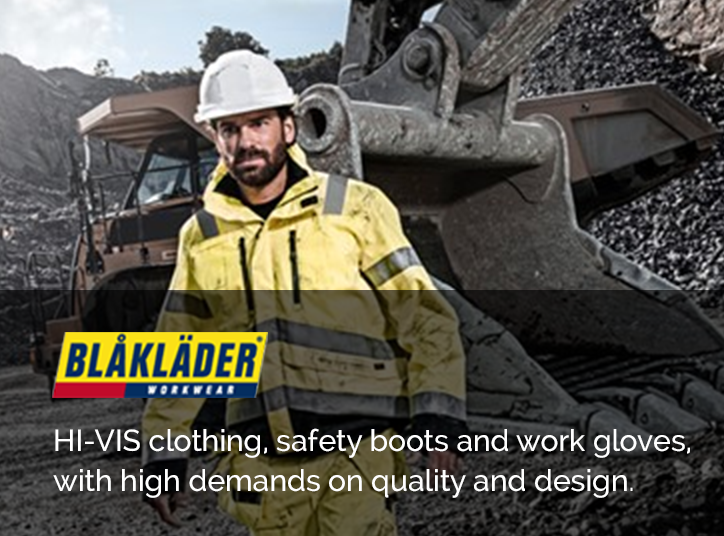 Dunlop® Protective Footwear is the leading global manufacturer of protective footwear. 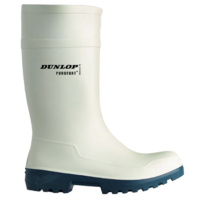 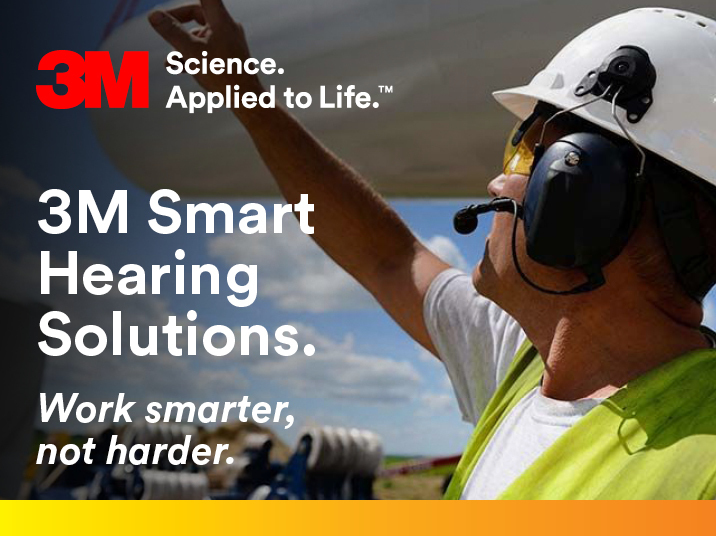 In more than 50 countries worldwide, Dunlop provide comfortable and protective footwear for workers in Agriculture & Fishery, Food processing, Industry and the Oil, Gas & Mining industry. 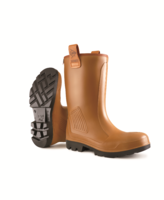 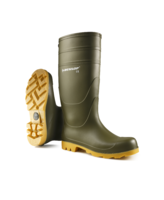 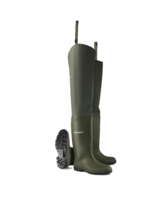 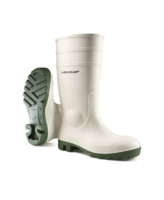 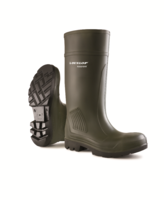 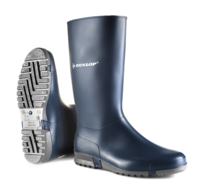 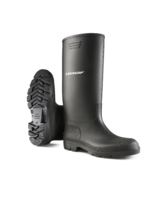 O'Sullivan Safety stock a range of safety and non-safety Dunlop Wellingtons.